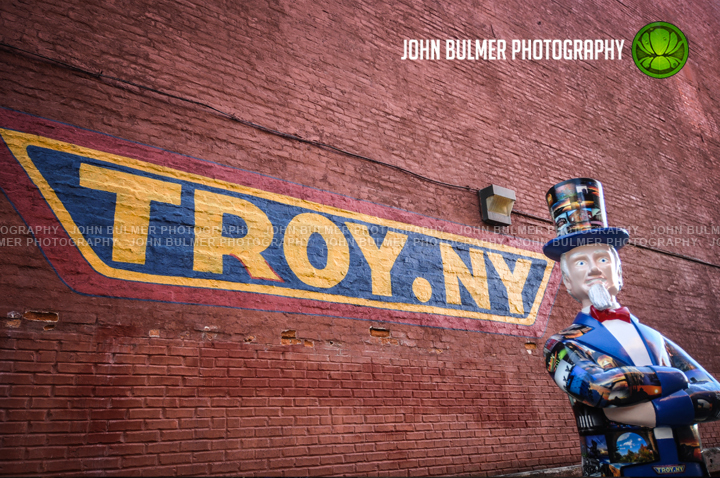 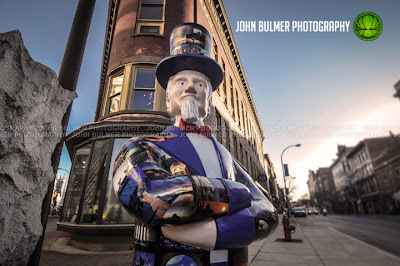 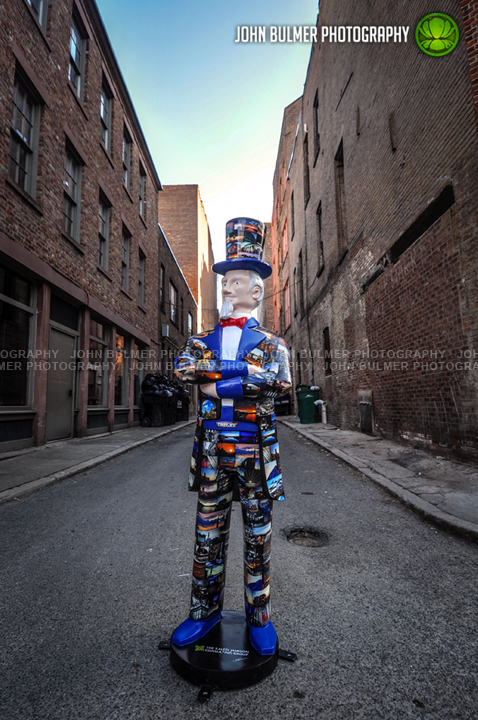 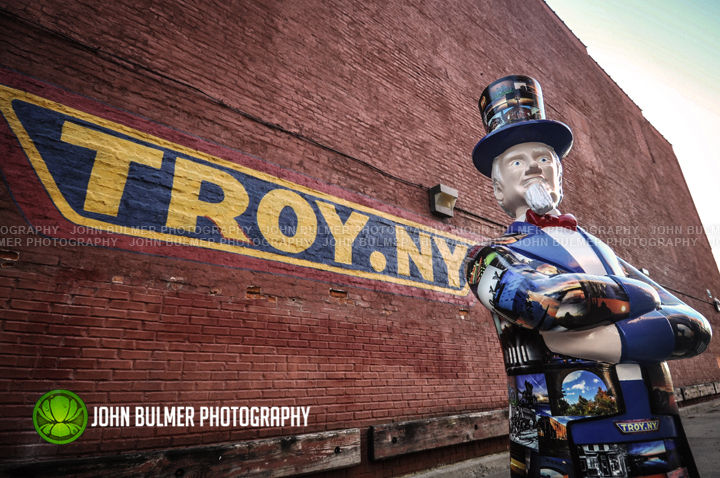 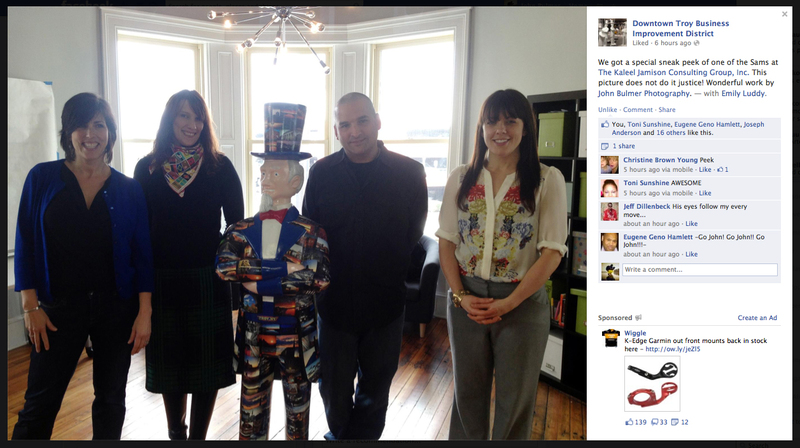 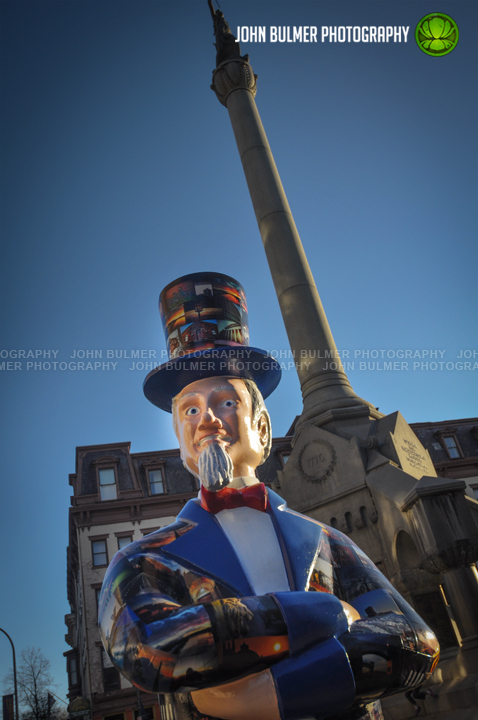 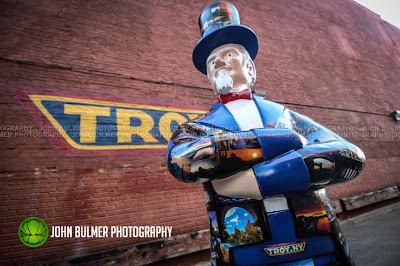 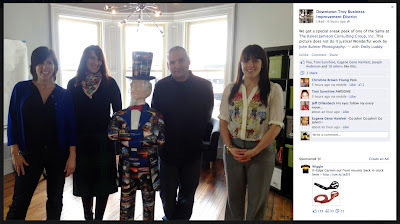 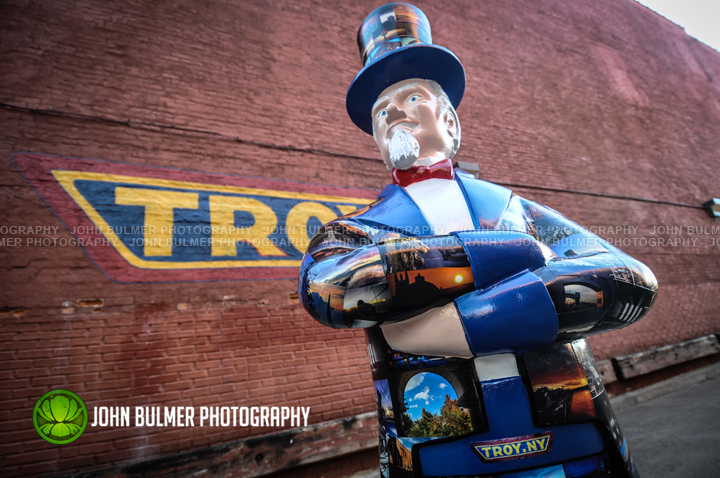 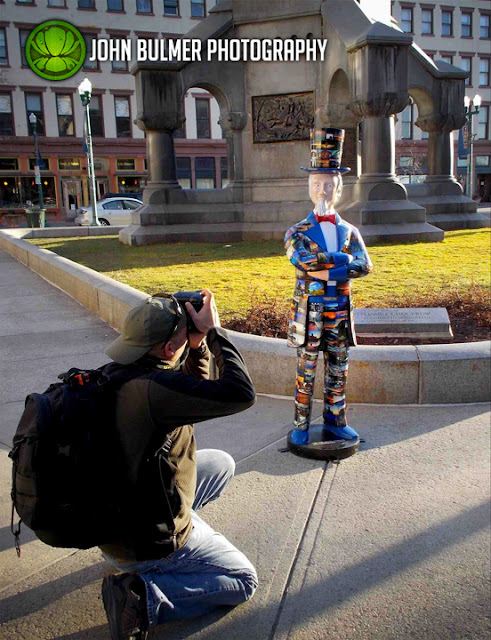 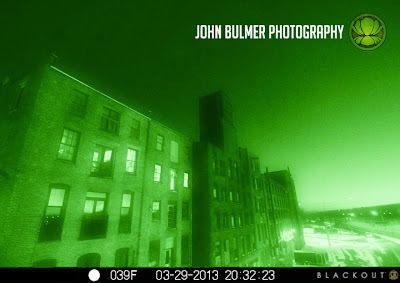 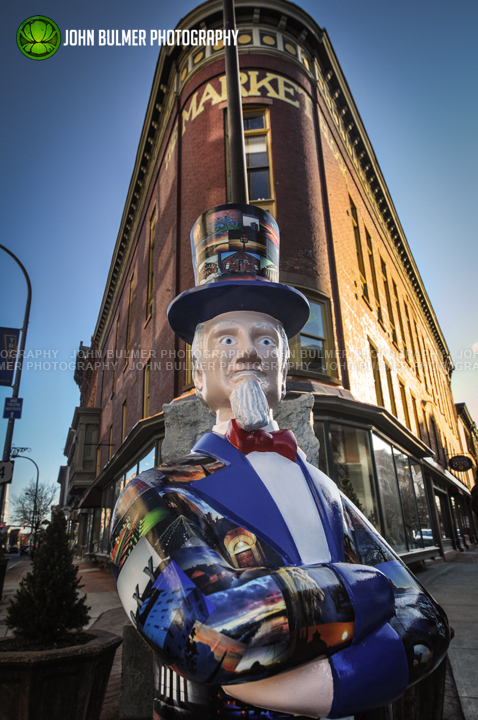 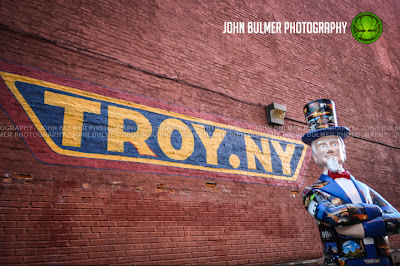 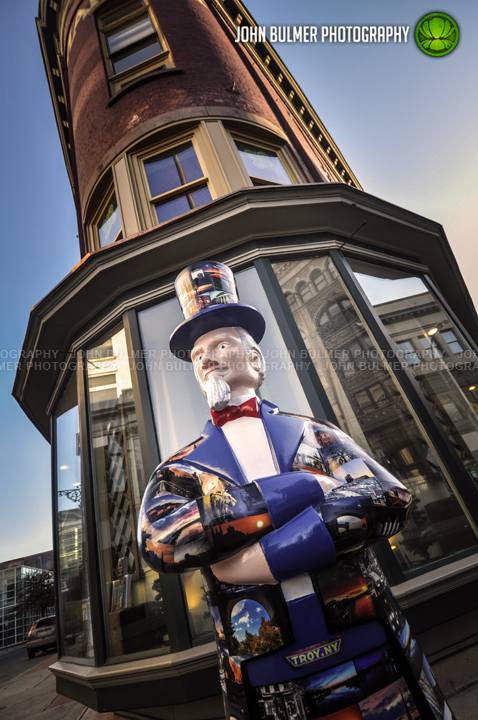 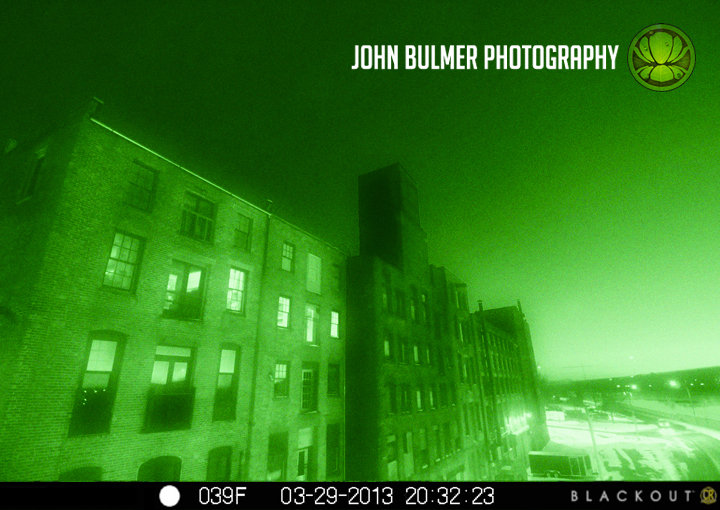 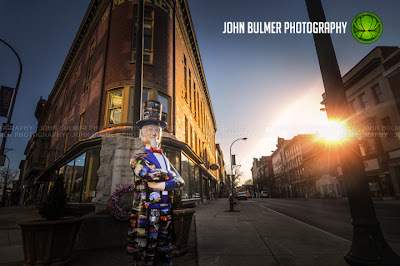 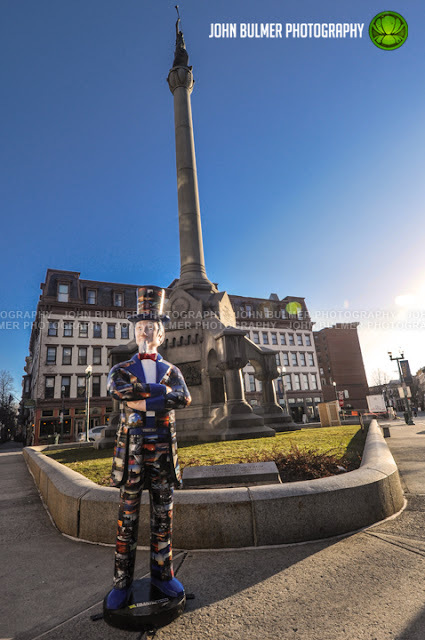 [Above] Uncle Sam Project Photoshoot in Downtown Troy. 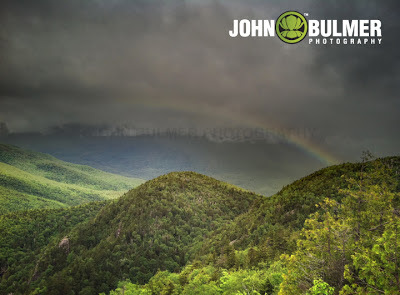 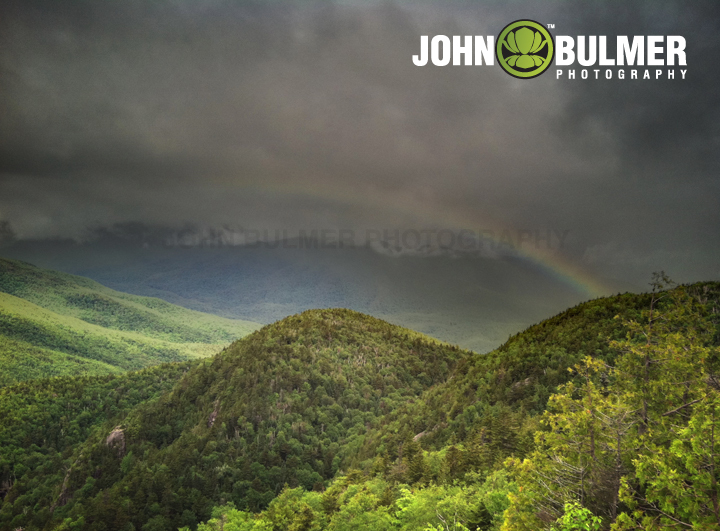 [Above] Epic Light. 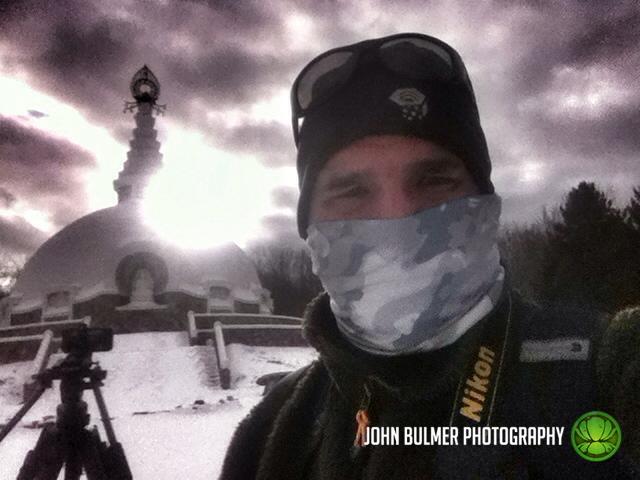 Epic Cold.